Welcome to the Heritage Estates web site. Heritage Estates is a residential letting agency based in Glastonbury, Somerset. 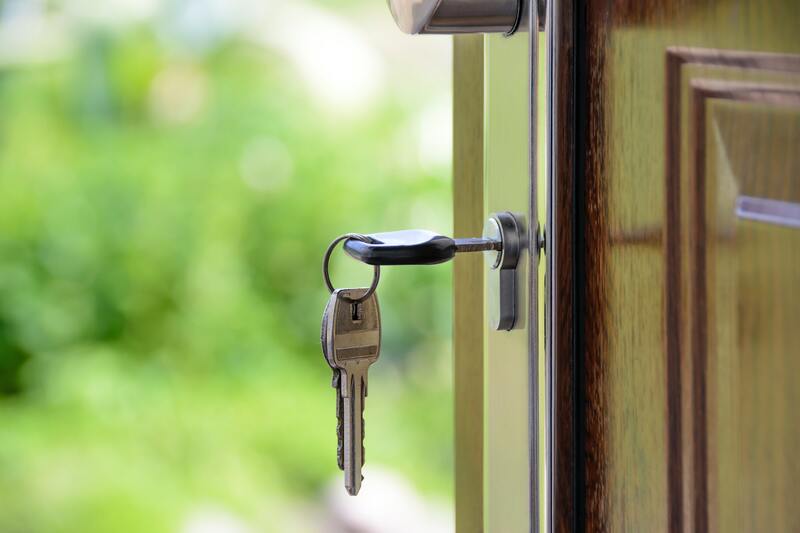 Whether you are a landlord seeking a cost effective, high quality property management service or a tenant seeking a property, or you are looking to sell give us a call.